a remarkable Agency services to ships calling at all Egyptian ports as well as transiting Suez canal .Our team with it’s expertise, perfect organization and network of offices at all Egyptian ports are present and ready to solve your problems any time. – Registration at the Canal Authorities for First – time transit. – Settlement of estimated/actual cost differentials within 72h of transit . 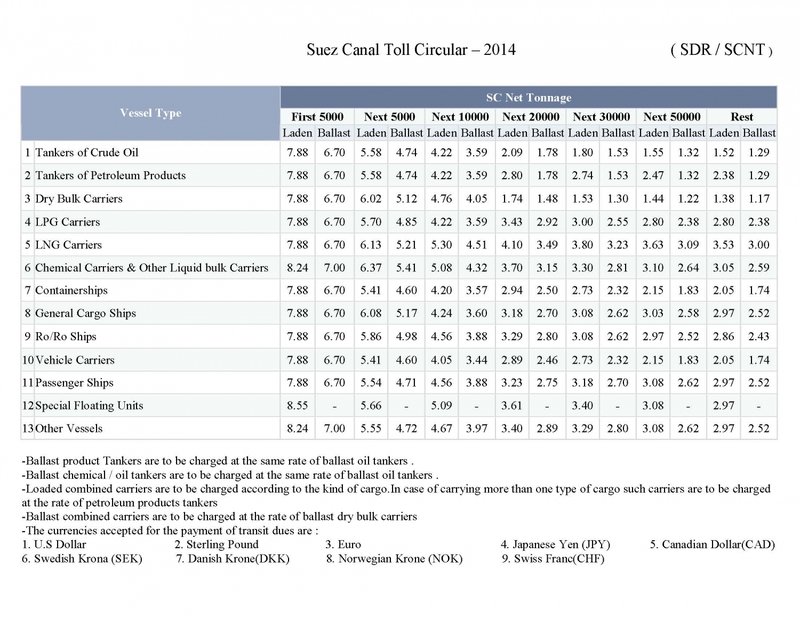 – Advise on all documentation required by the Suez Canal authority. – Smooth transit without delay. – Complete record on transit . – Crew Changes sing on /sing off . – Spare Parts Delivery . – It is recorded that Egypt was the first country to dig a canal across its land with a view to activate world trade. The first canal was dug under the reign of SENA USRET III, Pharaoh of Egypt (1887-1849 BC) linking the Mediterranean Sea in the north with the Red sea in the south via the river Nile and its branches. – The Canal was successfully reopened to navigation by SITY I (1310 BC), NKHAW (610 BC), Persian King DARIUSSLI POLEMY II (285 BC), Emperor TRAJAN (117 AD) and AMRO IBN ELASS, following the Islamic conquest. 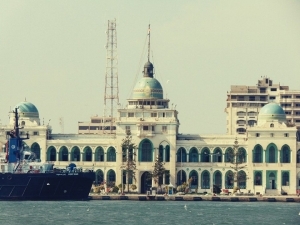 – In modern times the Suez Canal is actually the first canal directly linking the Mediterranean to the Red sea. – Excavation of the present Canal begun on April 25, 1859 and was opened for international navigation on November 17, 1869. The Canal has been closed five times. – The longest period of closure was following the 1967 war, when the canal was closed during 8 years. The Canal was reopened for navigation on June 5, 1975.